crafts for preschool are the perfect way to help students learn about the night sky. 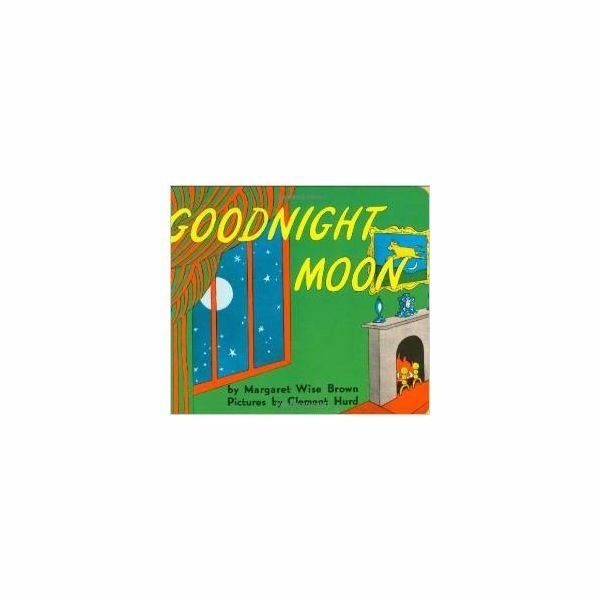 Read the classic book, “Goodnight Moon," by Margaret Wise Brown. After you read it through once, tell students that you will read through the book again, and that students should raise their hands when they see a moon or a star. Have students point out the moons and stars on the pages as you reread the book. Tell students that you’ll be taking them on a pretend trip to the moon. Line up the chairs and explain that the chairs make up a huge spaceship that the class will be flying into outer space. Loudly count down from ten to zero, and then show all of the kids how to shake as the spaceship blasts off and leaves Earth. As you “fly to the moon," tell the children that you can’t fly to a star, because stars are much, much farther away than the moon. Also tell them that stars are hot, like fire, and remind students that they should never touch fire. Then announce that you are nearing the moon. After you “land the spaceship," tell students to put on their spacesuits so that they can leave the spaceship and walk around on the moon. Tell students that there is no gravity, and model how astronauts walk when they are on the moon. This activity will delight students, especially the moonwalking at the end! You can help your students make a beautiful picture of the night sky with this stars and moon craft for preschool. Just empty out a hole puncher and give each student some of the punched holes as "stars." Then cut out yellow crescent moons from construction paper and give each student one of them. Provide students with a black piece of construction paper and glue, and encourage them to attach their moon and stars to their picture of the night sky. Tell your students that they are all stars! Give each student a piece of paper with the student’s name on it in large letters. Then hand them out sheets of star stickers and have them place the stickers over their names. When they’re finished, they’ll all be stars! These stars and moons activities and crafts for preschool are the perfect addition to an outer space theme. You can also teach about the fourth day of the world’s creation as an additional activity.